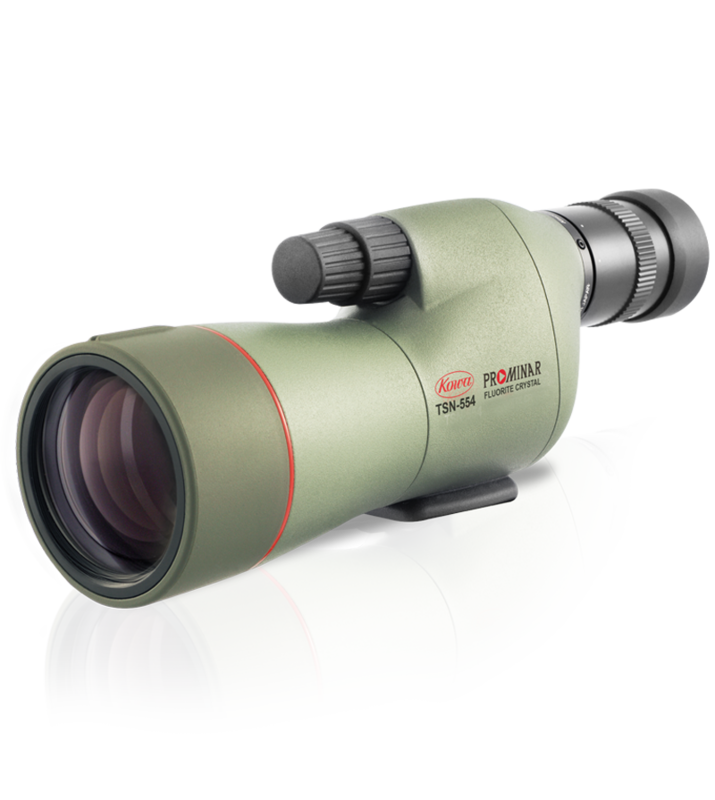 At the heart of the TSN-550 PROMINAR series spotting scope beats a pure fluorite crystal objective lens. Fluorite crystal has an outstanding feature of very low dispersion that cannot be found in optical glass. This characteristic enables Kowa to eliminate colour blur almost completely and dramatically increase resolution and contrast. Fluorite is considerably more difficult to handle than optical glass, it requires highly advanced processing technology. 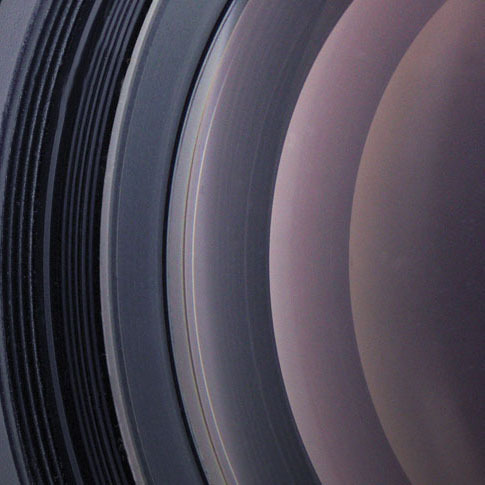 Fluorite crystal is a unique feature of Kowa spotting scopes and is a testament to decades of Kowa optical developments. but it delivers incredible resolution. PERFECTION IN THE PALM OF YOUR HAND. 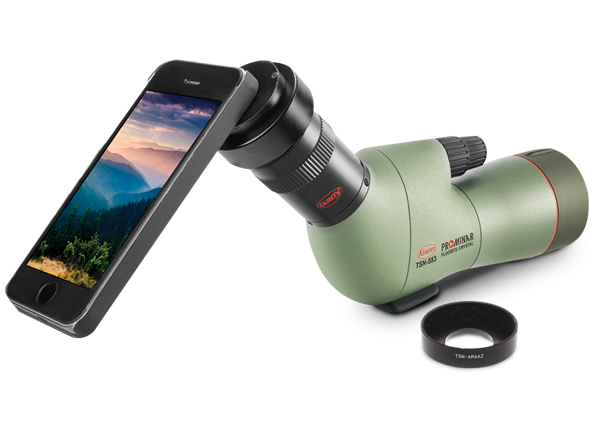 Measuring just a mere 271mm in length and weighing only 810g (TSN-553 model), the TSN-550 PROMINAR is truly compact and makes the perfect travel companion. 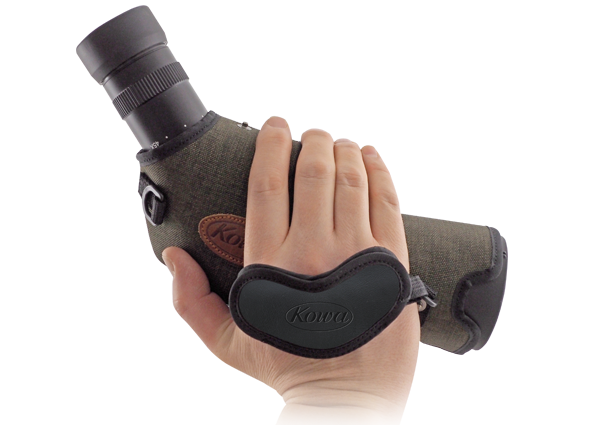 Kowa’s dream was to create an ultra-portable spotting scope delivering the highest levels of optical performance. This vision has been realised in the TSN-550 PROMINAR. From the reassuringly smooth dual focus wheel that gives you pin point accuracy, to the tactile fully waterproof shell - you instantly appreciate the high class engineering and materials used to create the TSN-550 PROMINAR. 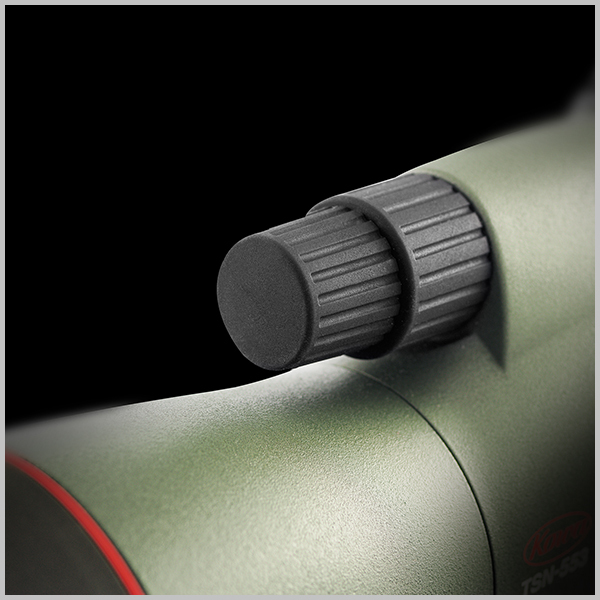 A spotting scope this compact creates new opportunities. 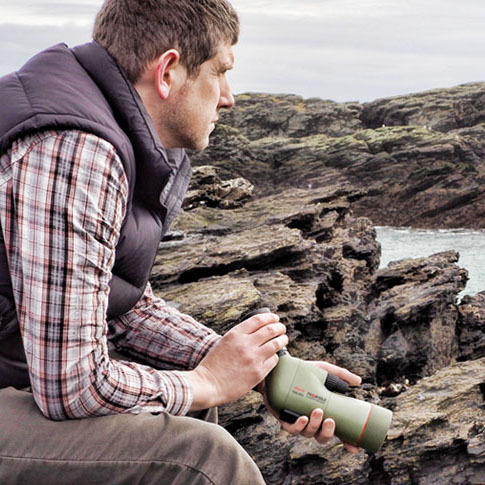 Wherever your journey takes you, the Kowa TSN-550 PROMINAR is the perfect travel companion. Why compromise? 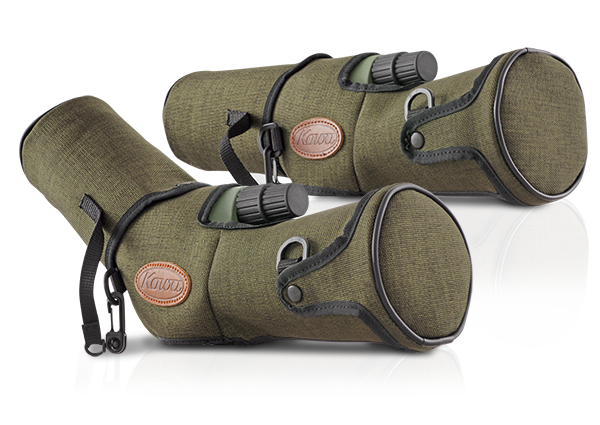 Travel light whilst experiencing your surroundings in breathtaking, incredible detail. Reach new heights and expand your horizons. 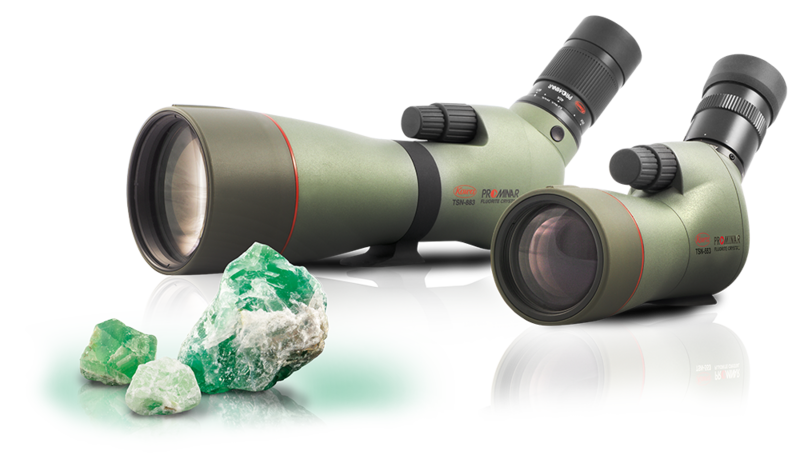 Combining the unique and outstanding optical qualities of pure fluorite crystal encased in an ultra compact body gives you the freedom to travel whilst still retaining the optical performance of a much larger scope. Push further to reach that special location and experience it in new levels of detail. A lightweight yet durable and fully waterproof chassis ensures performance in the toughest of environments. Reliability guaranteed. 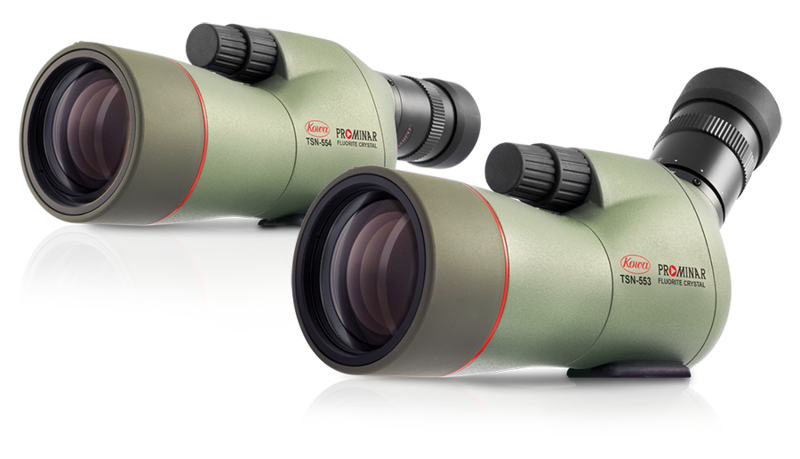 Kowa forged a major statement in the world of sporting optics with the launch of the legendary Kowa TSN-880 PROMINAR series. 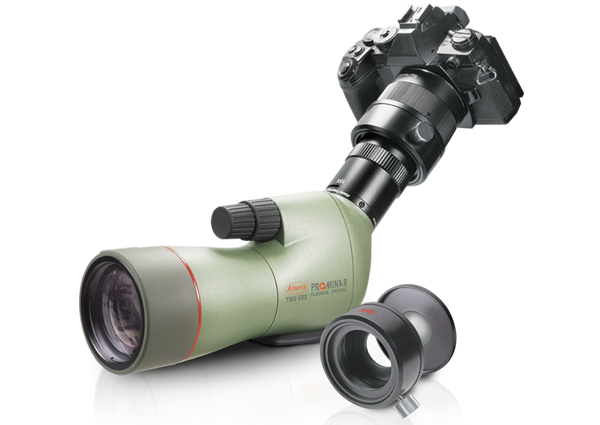 A pure fluorite crystal spotting scope matched by no other on the market. 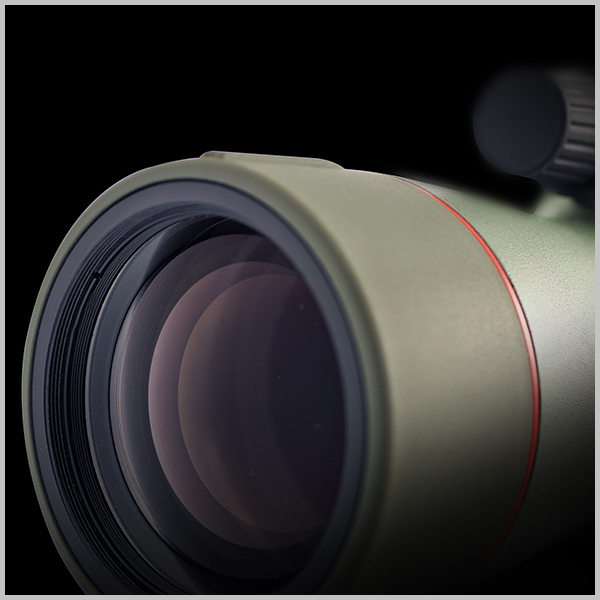 To this day, the Kowa TSN-880 PROMINAR remains at the pinnacle of optical performance. 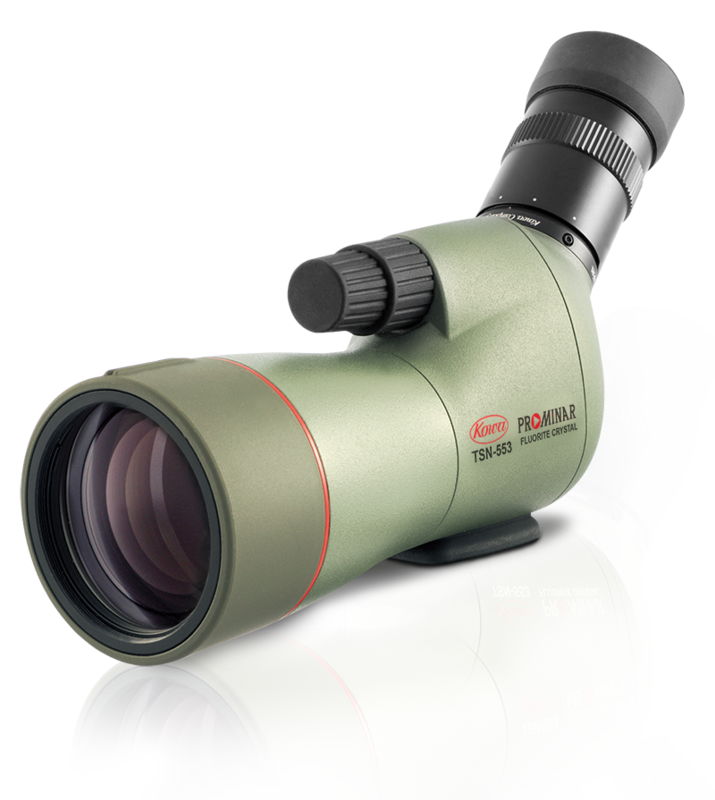 The TSN-550 PROMINAR follows in the footsteps of this legendary optic and once again set’s the benchmark in spotting scopes in the compact market. 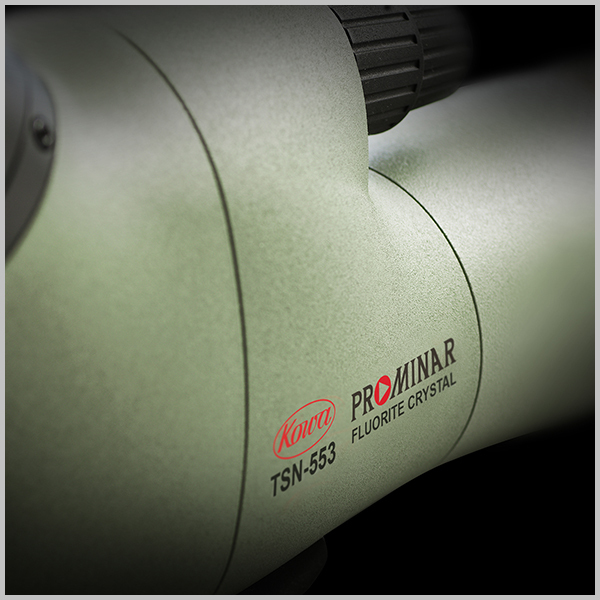 Not only does the TSN-550 PROMINAR adopt the unique styling of it’s larger TSN-880 predecessor, it also inherits what makes the TSN-880 still unrivalled to this day - decades of Kowa optical development. Torrance, CA 90502 | U.S.A.